Yes, tomorrow is another day of suffering! Okay, I admit that is very negative, but really, people who don’t truly understand what it’s like and who haven’t experienced the pervasive and never-ending nature of the illness are not really able to give advice, or are they? “Never give up.” Easy for other people to recommend, they haven’t attempted every treatment they could uncover for so many years. The only thing more exhausting than Fibromyalgia or ME/CFS itself, is continually trying brand new remedies in the hope that they will cure you. But naturally everyone means well, and I suppose their advice makes sense. But why doesn’t it feel good at times? Personally, I think that this constant badgering to have a positive mindset feels like we should be more than we feel we are able to be. We should do more. We haven’t tried strong enough to get our health back. We should have a better attitude. And it’s comes from people who have actually never experienced anything like what we have. Frankly, sometimes we don’t want to do more, try harder or ‘be better’. We get exhausted of thinking our efforts have not been good enough or we should have tried more. Around 4 years into my nightmare with ME/CFS and Fibromyalgia, I stopped trying to recover my health. I had seen more doctors than I cared for and squandered more energy, cash and hope than I could afford. And whilst it might make sense to wish for the Disney film ending, I was happier to just take the pressure off and not have to keep searching for assistance or cures, which honestly, I didn’t think I was ever going to discover anyhow. It was just before my turning point, when I was so dejected and suffering so severely with the illness that getting out of bed was a real battle in itself. But my wife took me to yet another expert physician. Slumping in the seat, I could barely speak and was simply” along for the ride”. At the end of the appointment, which frankly was a bit of a blur, the physician finally reassured me r that she could help me get my health back, I just cried. That might not be cool for a man, but I couldn’t help it. Of course, she couldn’t really help me recover, but I wasn’t even disappointed because I was beyond getting my hopes up. And about 6 months later, things took a turn for worse. And this time, I thought I reached breaking point. It had been so bad, that just “living with it the best I could” became a real challenge. Those were dark times. This breaking point low, is one thing I frequently come across when I speak with other people that have actually got their health back after years of FMS/CFS/ME. I asked myself WHY SHOULD THAT BE? And much more importantly, just how can we make changes ourselves without this terrible low point? Well, what has been interesting listening to people’s recovery stories (I continue to publish more and more of those on my website here), is the fact that not just have people gotten their health back with all types of various treatments and changes, but many people actually just got there through instinct! 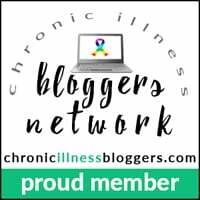 Whilst most of us are initially determined to recover from Fibromyalgia Syndrome or ME/CFS, I find that over the years our hope for recovery diminishes. But not only do people appear to get back their determination for achieving a recovery, they appear to strike an unreasonable level of determination. Their outlook changes from “I want to recover” to “I need to recover”. There is often resistance to change, both from the inside and the outside. So change in life sometimes takes some effort. And there is much in our lives that may need changing to recover from this syndrome! We may need to CHANGE our approach, our treatments, what we eat, what we do, what we think and even what we believe. And this constant demand for change can simply feel like all too much, perhaps also offensive. But being able to accept change is the key to recovery from ME/CFS or FMS. If our present approach to anything in life isn’t working, then there comes a point where we nevertheless need to persist (stay determined), but we require to fine-tune our approach. And so our ability to alter our believes and change what we do are key to achieving our ultimate dream for recovery. Okay, that’s 2 crucial components, but what about the 3rd? In my opinion, the 3rd crucial component is INSIGHT! With insight, you can save yourself years of wasted effort. This was crucial to my own recovery, and was based on a deep comprehension of how the illness perpetuates. Perhaps not all of us requires a medical understanding, but for me this had been essential because years of hope and disappointment had made me way too cynical to rely on faith in anything as enough for me to try things. 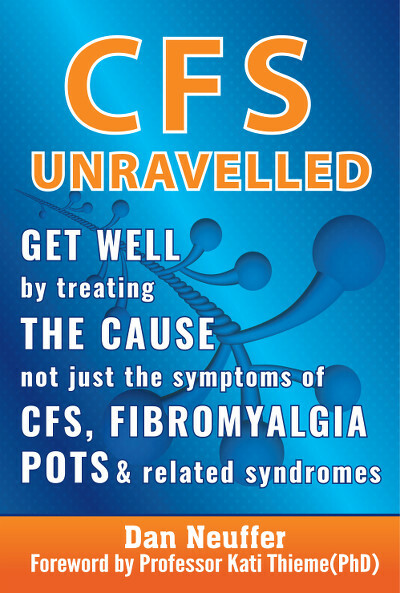 That is why I wrote CFS Unravelled and the website with the video explanation. For me personally, the biggest thing had been getting answers to my WHY questions. I required a reason for WHY I was experiencing all these symptoms rather than just treating them. Now for some of you, faith alone is enough which is great. Perhaps you just follow your instinct, or copy other individuals approach. In my experience we all have a slightly approach to our recoveries, but ultimately, we all tailor our strategies and make key modifications to exactly how we relate to our symptoms whilst dealing with our other dysfunctions. Publishing stories and interviews of individuals that have restored their health has been one of the most gratifying things I’ve done, because I never ever heard any of those when I was ill which was part of the reason why I thought that recovery wasn’t possible from FMS/CFS/ME. My message today to everyone with Fibromyalgia Syndrome and ME/CFS is that there really isn’t some fast easy magic bullet cure. But recovery is possible even for those experiencing terrible symptoms. It is about relevant knowledge, deeper understanding and persistent action, and until you finally get there. Along the way, we must stay positive and my advice to others is to never ever give yourself a hard time for not getting there immediately, but instead just keep going until you arrive! Thankyou!! Dan for sharing your knowledge and positivity. You do a far superior job in this area than some of the doctors that I am seeing. You r truly right recovery is possible even though lots of people gp specialists state recovery not possible or just 60 per cent possible. Your book is outstanding! Thanks for your positive comment Connie. I am glad that CFS Unravelled has made a positive impact on you. Having a bad ‘lapse’ for a while now & you’re insight & sharing keeps me going. Thanks a hundred times over. Your welcome – whenever you feel down or think CFS or Fibro has beaten you, come back and listen to a recovery interview. Hear in their voices how they felt just as hopeless as anyone – and now they have their life back! Keep listening and pay it forward by telling someone about it somewhere! you know, i mention that i have fibromyalgia on twitter and immediately have tons of people or sites wanting to sell me “THE CURE”. they all have lots of wonderful reviews from people who love their product, none of which changes the fact that i have tried lots of these things and none have worked. they all say that nothing else has worked and theirs will. they all have rave reviews from lots of people. i still don’t have the money or energy to try any more. sorry. Hi Kate – wonderful to hear that you are making progress – thank you for your comment! Recovery from ME can seem like a big challenge, but once we understand how the pieces of puzzle fit together, it soon becomes doable! The key is a consistent effort and ‘lifting all the anchors’. Look forward to sharing your recovery story one day! Thank you for your comment. I hope you find the site supports you. The key to recovery for me was understanding how and why things work so that you don’t do things that keep you anchored in the illness. Meditation and prayer can be very powerful to help people restore their health for reasons I explained in the book and the video explanation – I hope you continue to make progress and make a full recovery. Thanks for your comment Lynne. Well, I think the real focus about recovery is on how we FEEL and what we can DO. And based on this, it isn’t uncommon for me to see people say that their recovery is at 120%, because even though they thought they were fully well and recovered, they often make further progress later. 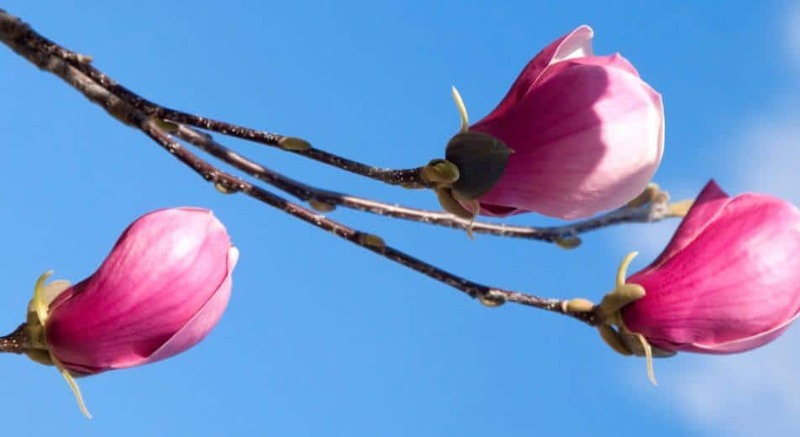 It’s one thing being symptom-free, it’s another having more energy strength and resilience. How do u find motivation after u been up and down so much you just don’t feel strong. That’s a tough one Kate. It strikes me that when you listen to the recovery interviews that there simply comes a point where people have enough and are prepared to do whatever it takes to move forward. The key is doing whatever you can to feel a little more relaxed, a little more comfortable and a little more happy. Every little bit helps you build capacity to take more steps, to start meditating and to get help with any anxiety or negative emotions. Little steps! I totally understand where you are coming from and feel this is a real obstacle for people to move back towards health.